The US Centers for Disease Control and Prevention found that suicide rates went up significantly in 44 states, and in 25 of them, including Massachusetts, the increases exceeded 30 percent. Despite the increase, Massachusetts still has one of the nation’s lowest per capita suicide rates, ranking 48th. The per capita suicide rates in Vermont and New Hampshire place them in the top fifth in the country. Those two states also experienced the second and third biggest increases, more than 48 percent, in the period studied by the CDC. 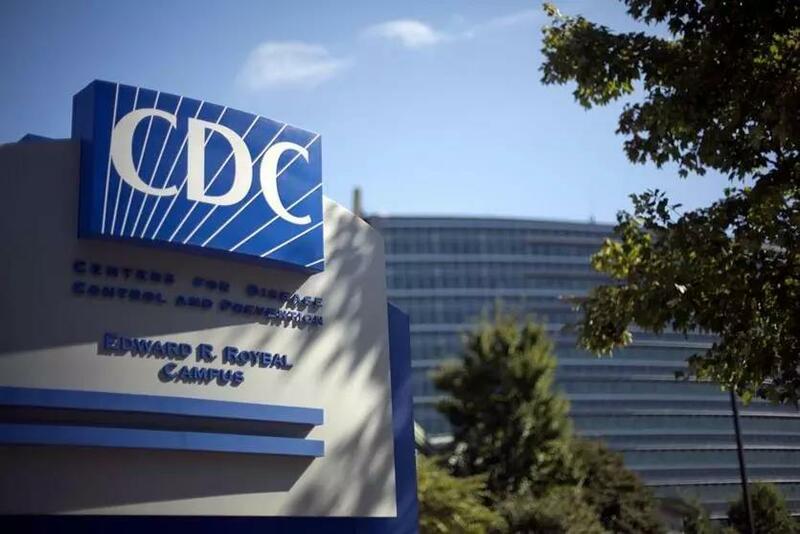 The CDC report was released at a time of heightened attention to the issue with the suicide this week of fashion designer Kate Spade. Her husband, Andy Spade, has said she suffered from depression and anxiety for many years. Reports of Kate Spade’s suicide and struggle with depression have transformed her from symbol of polished prep to a blunt reminder that suffering affects all types. But the report found that many people who committed suicide had not been diagnosed with a mental illness. In a subgroup of 27 states, including all six New England states, more than half the suicides in 2015 occurred among people with no known mental health condition. Although there is no single cause for suicide, information from coroners’ reports suggests many of the deaths followed relationship problems, substance use, and financial crises, according to the CDC. The report recommends that prevention efforts focus “further upstream” on stresses such as job loss or divorce. Suicide is the 10th leading cause of death and one of just three leading causes that are on the rise. The others are Alzheimer’s disease and drug overdoses. Massachusetts experienced a 35 percent increase in suicides from 1999 to 2016, but its suicide rate remains comparatively low: 10 per 100,000 people in 2014-2016, compared with 15.4 per 100,000 for the nation as a whole. Health officials have attributed Massachusetts’ low suicide rate to several factors: having few rural areas, so emergency and other medical services are nearby; a strong behavioral health system; good access to health care services with near-universal insurance coverage; a low rate of gun ownership; and a decade of suicide prevention activities. And the increase in suicides in Massachusetts has been blamed on the travails of middle-aged men, who account for the largest number of suicide deaths. Men age 35 to 65 are less likely to seek help when in distress. The state has tried to tackle the problem with a website, massmen.org, that targets men in this age group. Suicide rates in Vermont and New Hampshire are double that of Massachusetts. Thomas Delaney, a faculty member at the University of Vermont’s Larner College of Medicine who studies suicide, said Thursday that several aspects of Vermont life have been linked to higher rates of suicide. Vermont is home to a high proportion of white people, and whites as a group have higher suicide rates than ethnic groups. The population is also older, and suicide is more common among older people. Firearm ownership is common, and Delaney said “the literature is getting pretty strong” that states with easier access to guns have higher suicide rates. Vermont also has a high rate of binge drinking, and evidence suggests that people who drink too much are at higher risk of suicide. And finally, Vermont has a lot of military veterans, and veterans as a group are twice as likely to die by suicide than the general population, he said. The high suicide rate is also a concern in New Hampshire, said Patricia Tilley, deputy director of New Hampshire’s division of public health services. “We need to learn more about why New Hampshire has been experiencing these higher rates,” she said. The rise in substance use has been a factor, Tilley said. The rural nature of the state cuts both ways, she said. People can be isolated in rural areas, or they can find a protective community in small towns. The high proportion of older people who are white and low rates of religiosity in New Hampshire may also play a role, she said. Rhode Island and Connecticut are among the 10 states with the lowest suicide rates, while Maine is in the top quarter. Nationwide, the suicide rate rose to 15.4 per 100,000 in 2014-2016, up from 12.3 in 1999-2001. Rates ranged from 6.9 per 100,000 in the District of Columbia to 29.2 in Montana. Middle-aged adults — age 45 to 64 — had the largest rate increase, rising to 19.2 per 100,000 in 2016 from 13.2 in 1999. If you or someone you know may be considering suicide, call the 24-hour National Suicide Prevention Lifeline to talk anonymously with a counselor: 800-273-TALK (8255).